The ruling United Russia party considers its chairman Vladimir Putin a priority candidate for the 2012 presidential elections, said Deputy Secretary of the Presidium of the party's General Council Yury Shuvalov. "Naturally, we would like to see Vladimir Putin on top of the United Russia party list in the December 2011 parliamentary elections, and we see him as a priority candidate for the presidency from our party," Shuvalov said, reports Interfax citing the United Russia's press service. 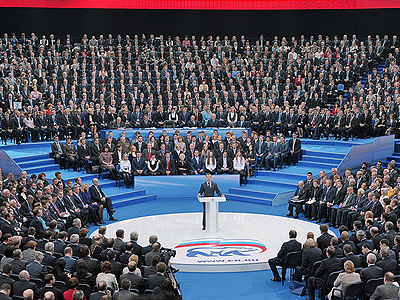 He also noted that Putin has been the party's leader “who is supported by society” since the creation of United Russia. The faction's goal for 2011 and 2012, Shuvalov added, is getting the majority of seats in the parliament and victory of their candidate in the presidential vote. 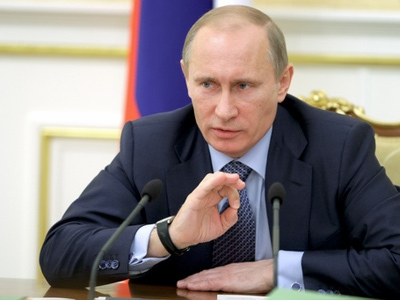 Concerning the 2012 poll, he said, United Russia will take its cue from its leader Putin. “Today, government bodies work persistently and in concord,” Shuvalov noted, adding that to some extent that became possible thanks to cooperation between President Dmitry Medvedev and Prime Minister Vladimir Putin. Earlier, the party position was also voiced by the head of the United Russia faction in the State Duma, Oleg Morozov. 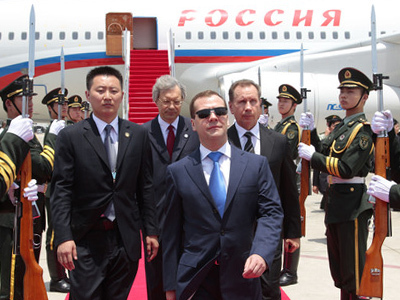 The politician was responding to comments from Medvedev’s interview with Chinese media, where he said that he did not exclude the possibility of running for a second term. “We have repeatedly stated that Vladimir Putin is our leader and if he runs for the president’s post we will unconditionally support him at the election. This is United Russia’s principal position and it is absolutely natural and logical,” Morozov said in an interview with Interfax. 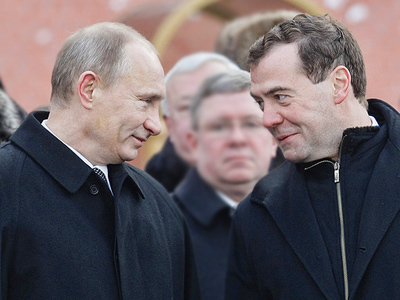 However, if Putin decides not to take part in the election, there will be no other force in the country to support Medvedev’s presidential bid, but United Russia. 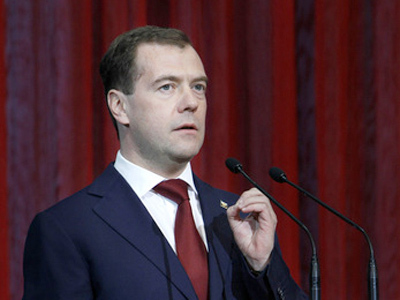 On Wednesday, talking to journalists, Putin said that both Medvedev and him did not “rule out that each of us may run for the presidency.”However, the premier warned that it is premature to make any announcements. He stated that “if we give any wrong signals now, half of the administration and more than a half of the government will stop working and wait for changes instead”.